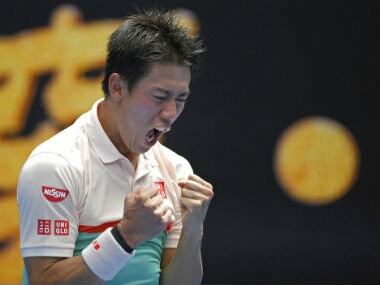 Japanese eighth seed Kei Nishikori blew a two-set lead against veteran Ivo Karlovic and was within a whisker of second-round elimination in the Australian Open on Thursday before winning a pulsating final set tiebreak. 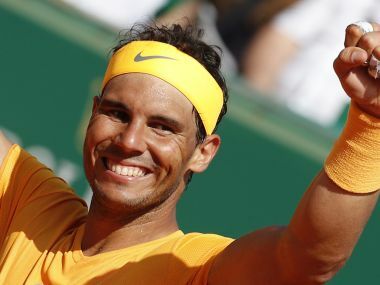 From Carolina Marin to Sergio Ramos, stars from different sports heaped praise on Rafael Nadal for winning his 11th French Open -- and 17th overall -- trophy. 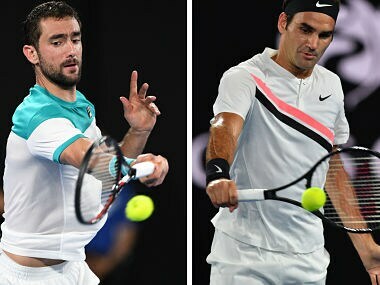 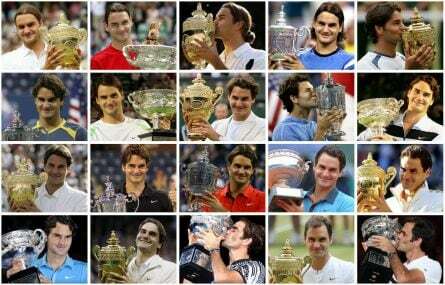 Roger Federer and Marin Cilic's meeting in the Australian Open final will be a replay of their encounter in the finals at Wimbledon 2017. 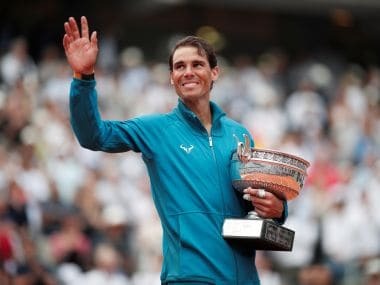 Rafael Nadal reflected on his roots as a child prodigy from the island of Mallorca and on the influence of his uncle Toni on Sunday after winning the US Open title. 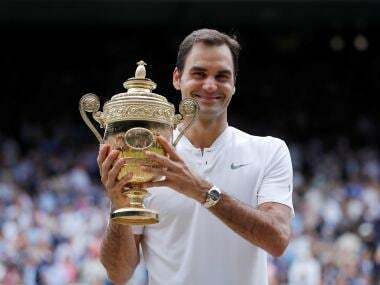 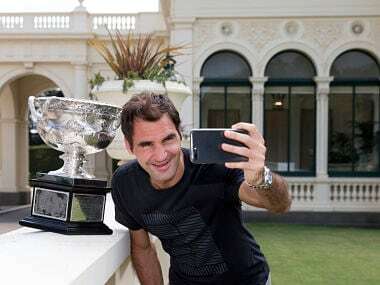 Ken Rosewall has retained the title of the oldest men's grand slam champion in the professional era for 45 years after lifting the 1972 Australian Open trophy at the age of 37.